Even though parts of Iceland have received snow and chilly temperatures over the last few days springtime has arrived. Along with longer days, the grass and flowers start growing, and the leaves of the trees begin to bloom. This is the time when migrant birds return after their flight south for the winter, and the lambs are born. So far the grass is getting greener day by day, the trees are developing leaf buds, and some garden flowers have begun blooming. But soon the wildflowers will start thriving as well. 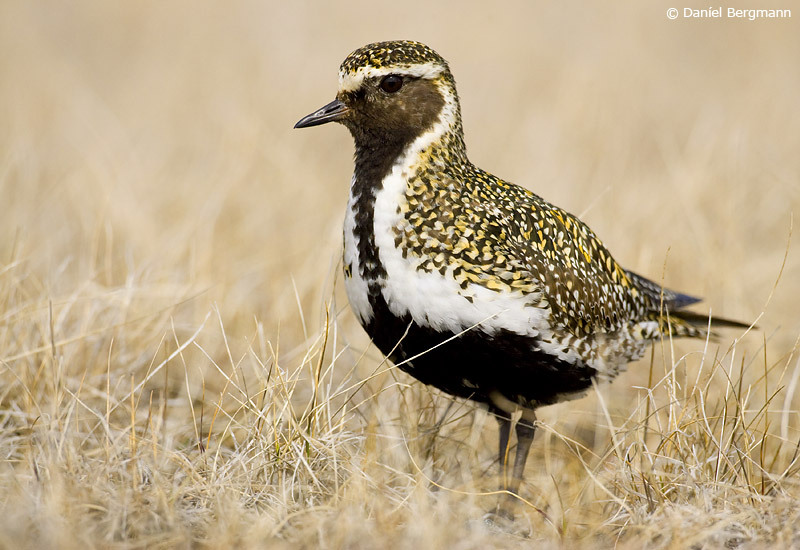 Of the migrant birds, the European golden plover is among the most popular. 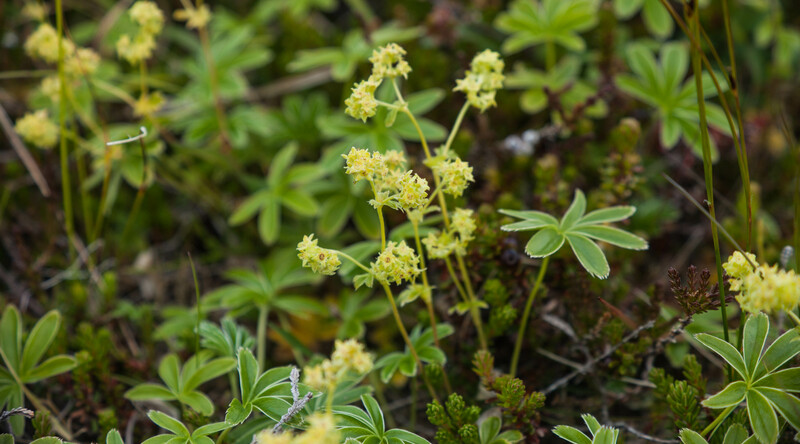 It arrives as early as late March or early April and is considered the spring indicator in Iceland. 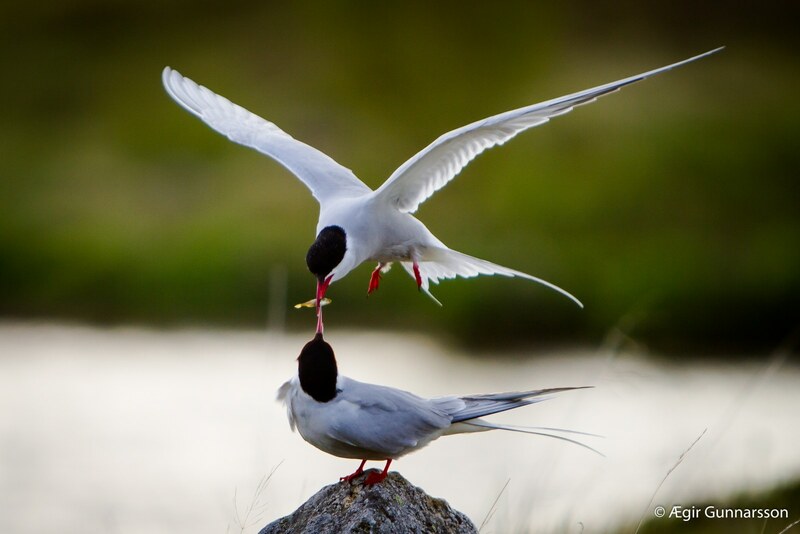 The Arctic Tern, however, is the bird that truly brings the summer to Icelanders. It usually arrives in early May and as such rings in the warmer seasons when Icelanders can finally count on kinder climates. Those birds are so renowned as summer birds that when they arrive each year it is reported on the local news. Other spring indicators are the Swans, Geese and many more. Another of the fascinating aspects of Spring is the birth of the farm animals such as sheep, horses, and cows. This season you can see small lambs playing on the lawn by most farms, foals, and calves in other. The springtime is a life-affirming time that reminds you of the positive things in life. It is a time to enjoy and be creative.